It's a U.S.-based study but it's bound to be useful here, too. 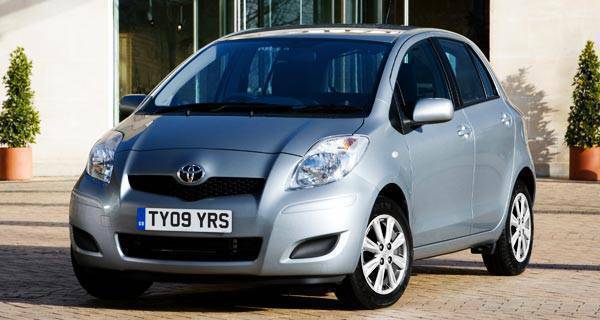 Looking for a used car? 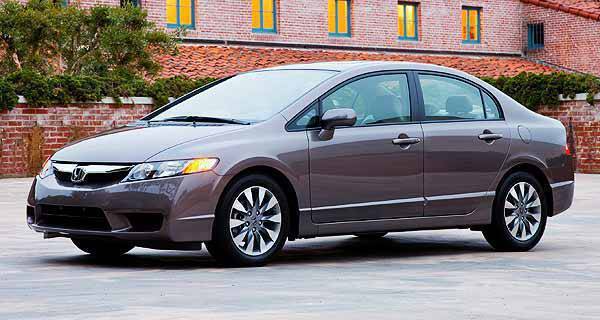 Honda is your best choice according to Kelly Blue Book, a U.S.-based consumer source for automotive information. "Honda's reputation for delivering well-built, reliable, dependable automobiles is well earned and well known," the Kelly Blue Book said on its website, KBB.com. 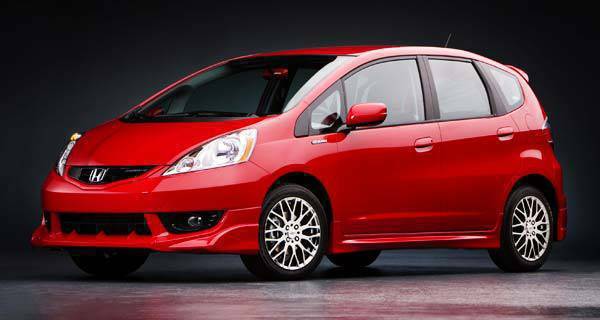 It added that Honda's fuel efficiency is also among the key attributes of used Honda cars. 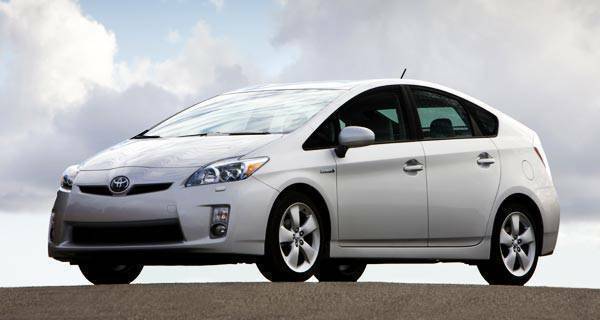 KBB.com released a list of ten cars with the best resale value and five of them are available in the local market. 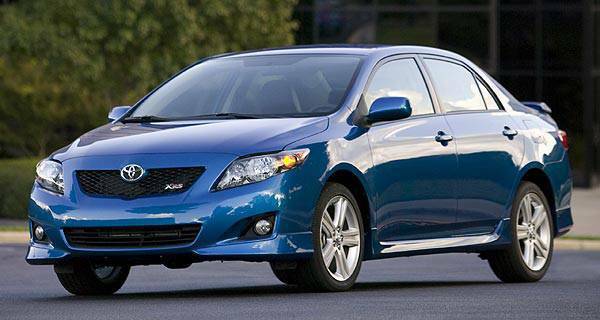 Click "next" to see the rest of the locally available cars with the best resale value. Click "next" for something to look forward to! 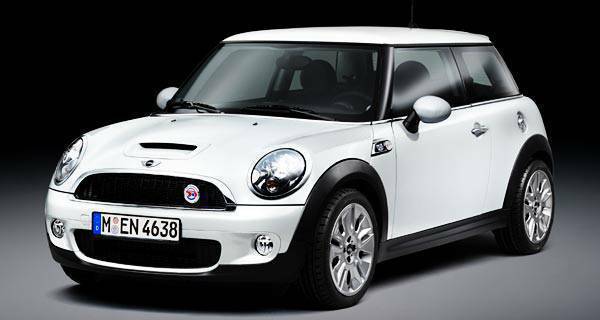 Okay, so it's not really here yet but we're practically just counting the days for the actual arrival of the Mini . This is just another reason why you should get your paycheck ready. "The second-generation Mini Cooper is even more fun and efficient than the first, which is part of the reason buyers are still willing to wait months to take delivery of their very own Mini--and why others will still pay high dollar for a used one," KBB.com said.